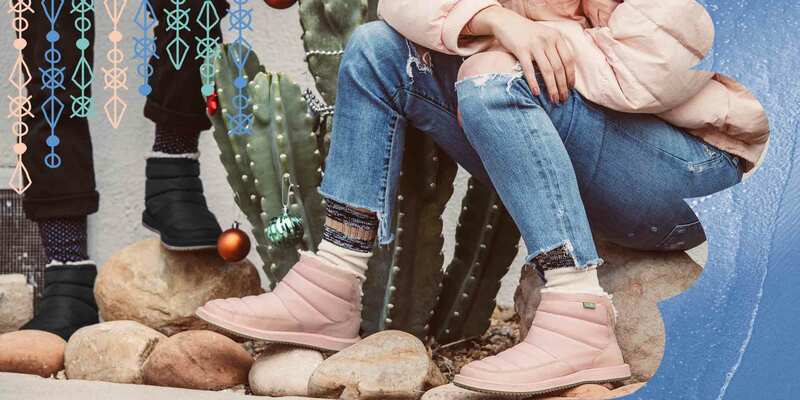 Your one-stop holiday shop for all the beach bums, happy place seekers and professional chillers in your life. 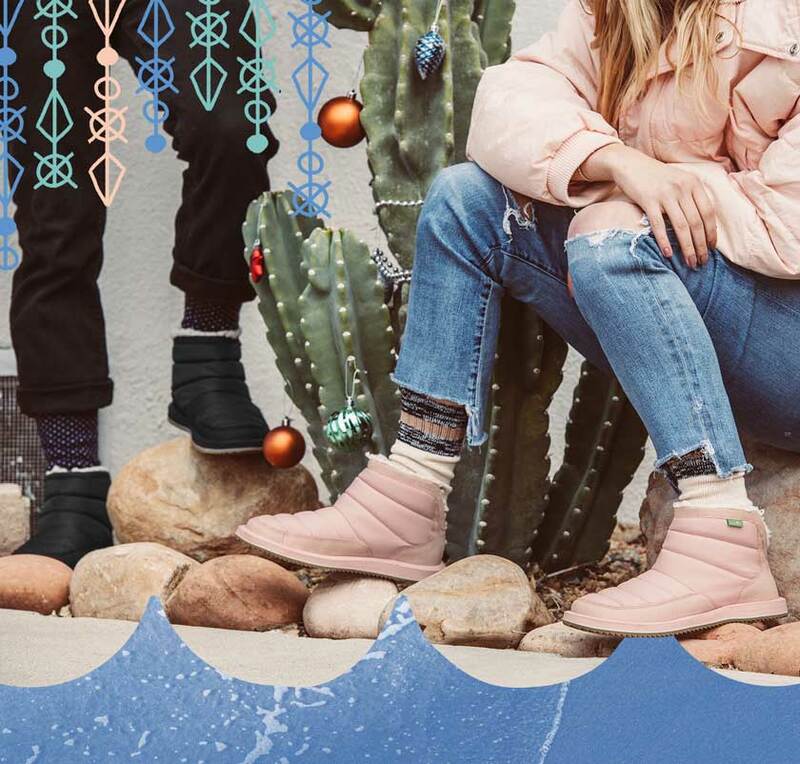 Keep their feet feeling sweet in Sanuk yoga mat sandals, Sidewalk Surfers, casual sneakers, cozy boots and fuzzy slipper shoes. All. Year. Long.